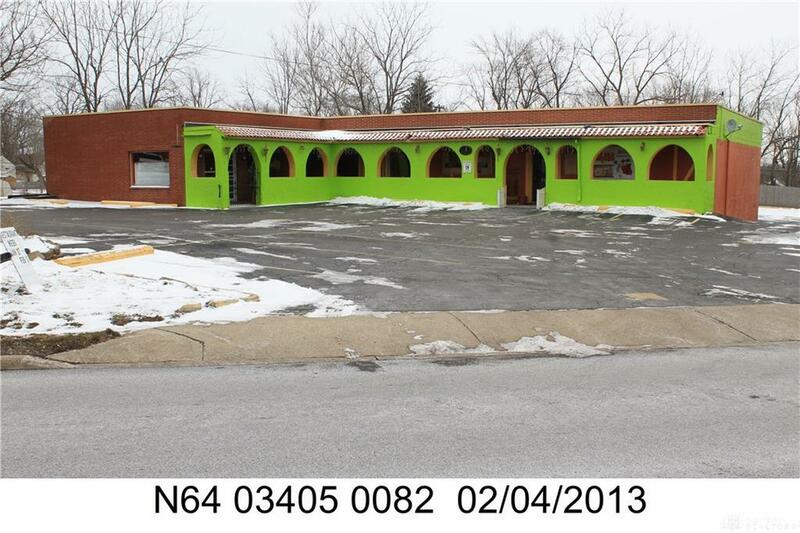 1 story with Basement Building area 4,900 Lot Size 0.62 year built 1962,was a Restaurant/Bar.Prime location with a traffic count approx 36,000 cars a day! Listing provided courtesy of Raymond F Rotellini of Collins Real Estate Services. © 2019 Dayton Area Board of REALTORS® MLS. Information Deemed Reliable But Not Guaranteed.